After all this though you might be asking, “If no one is playing for real money, why should anyone take the gaming seriously? And what are these tickets for?” In one word: PRIZES! 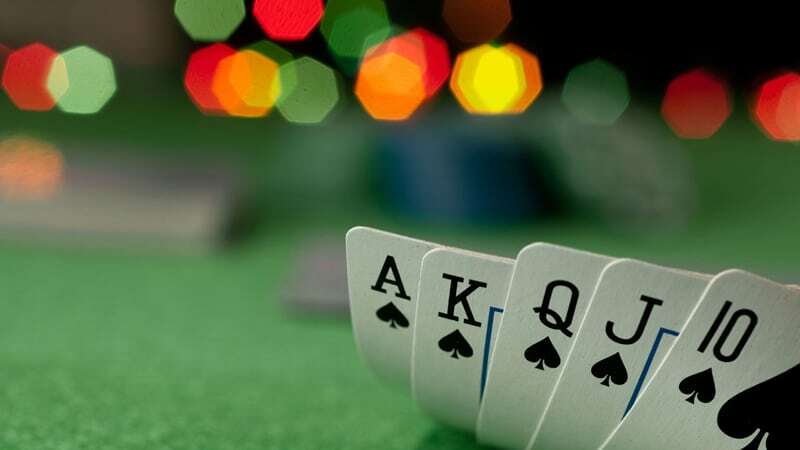 Although you’ll have to provide the prizes, this is what gives your guests the incentive to play for keeps. Ideally you would solicit local businesses and try to get as many prizes donated as possible in order to keep your expenses low and your profit margin high. In terms of how many prizes, there really isn’t any rule of thumb, but more is sometimes nicer than fewer prizes, so long as you keep things within reason. 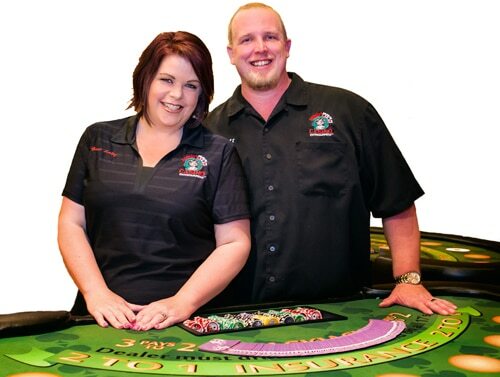 You want to “give them a reason” to keep playing and/or purchase more casino cash throughout the evening, so a few “big items” on display at your event is suggested.